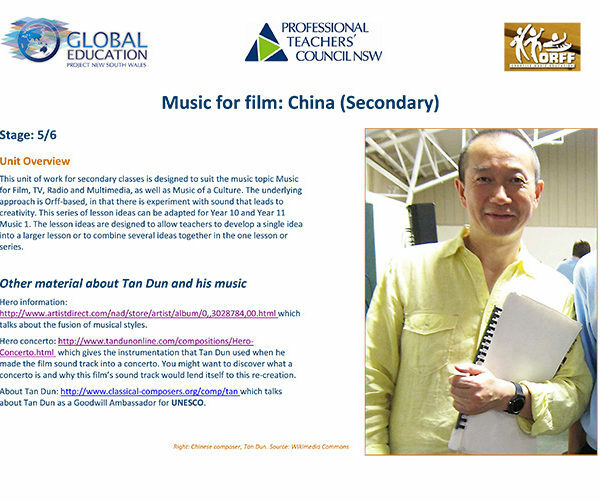 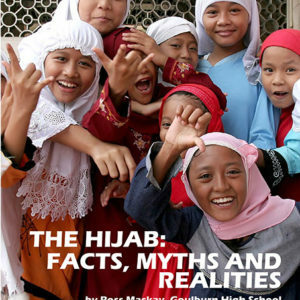 This unit of work for secondary classes is designed to suit the music topic Music for Film, TV, Radio and Multimedia, as well as Music of a Culture. 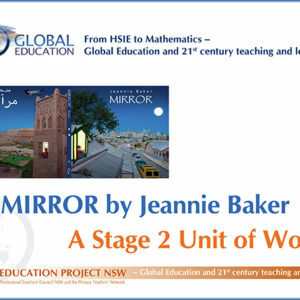 The underlying approach is Orff‐based, in that there is experiment with sound that leads to creativity. 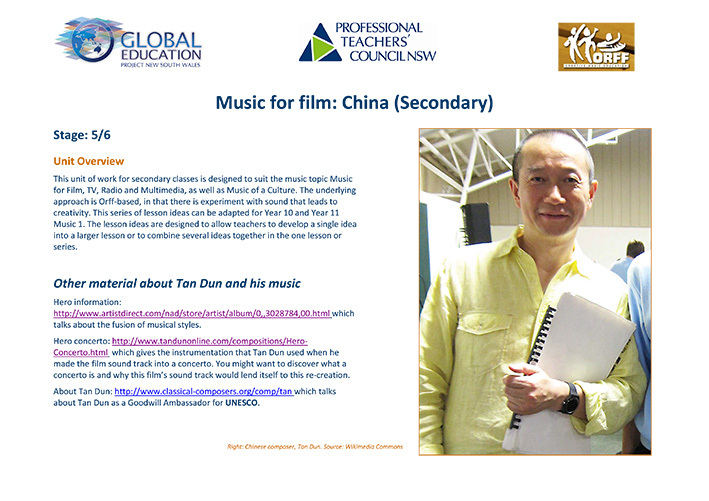 This series of lesson ideas can be adapted for Year 10 and Year 11 Music 1. 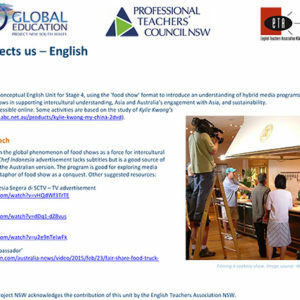 The lesson ideas are designed to allow teachers to develop a single idea into a larger lesson or to combine several ideas together in the one lesson or series.